Even through the scorching hot Georgia days of summer soup is always on the menu. It’s my comfort food, my happy place, my easy no-stress food, my food love, all tucked into a deep bowl with an extra long Korean spoon all so nice and tidy. 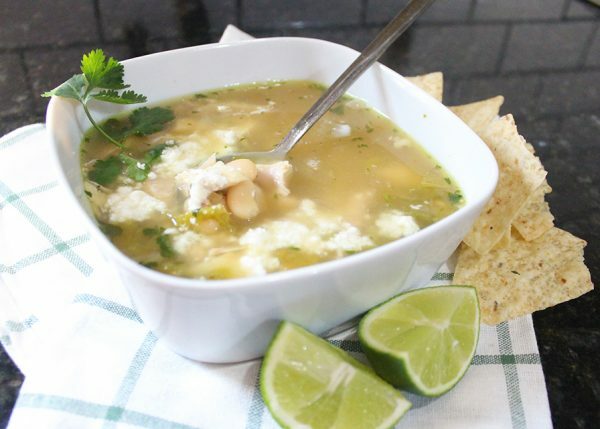 This roasted Hatch green chili, chicken and white bean soup hits all the right soup notes. It is the definition of easy and fast, with a whole lot of comfort thrown in for good measure! This is a 30 minute or less soup with basic pantry/freezer supplies. I like to use homemade chicken stock. I regularly make chicken bone stock. However, I use it so often that I also make sure I always have a few store-bought cartons on hand. 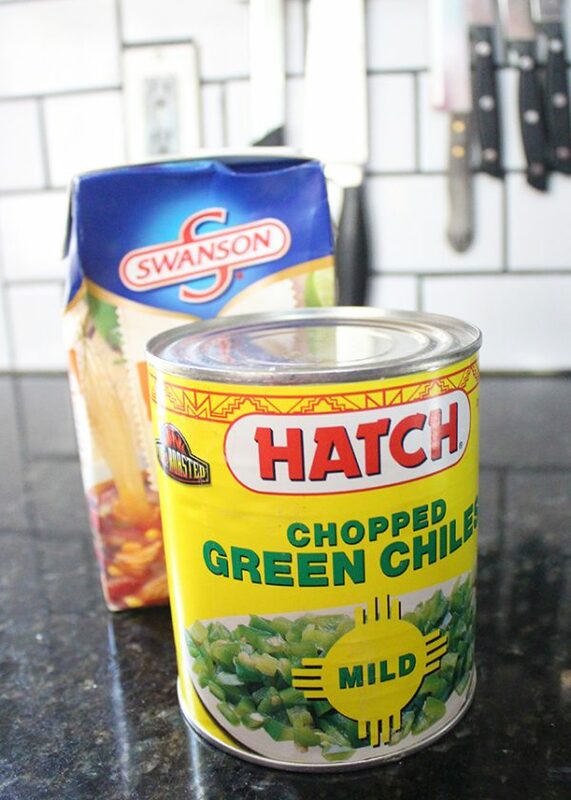 I also like to use my frozen fresh roasted Hatch green chilies. However, when I am out of my frozen supply I just switch to the canned green chilies. I generally like to use the Costco rotisserie chicken for this recipe but I have also poached a couple of fresh chicken breasts and used them. This is a very forgiving soup recipe! Craving more soup? 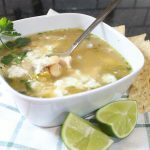 Check out this recipe for Chicken with Lemon and Thyme Drop Dumplings or this recipe for easy Udon Noodle Soup. Need more soup? How about this recipe for Wonton or “little brain” soup as we like to call it! Have some extra roasted green chilies? How about whipping up a batch of this Chile Relleno Lasagna! 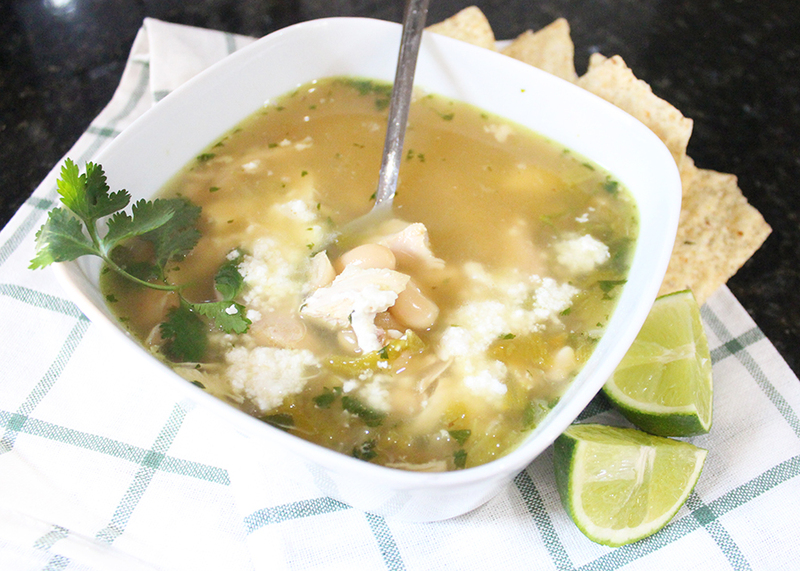 This roasted Hatch green chili, chicken and white bean soup hits all the right soup notes. It is the definition of easy and fast, with a whole lot of comfort thrown in for good measure! Add chicken stock to deep soup pot. 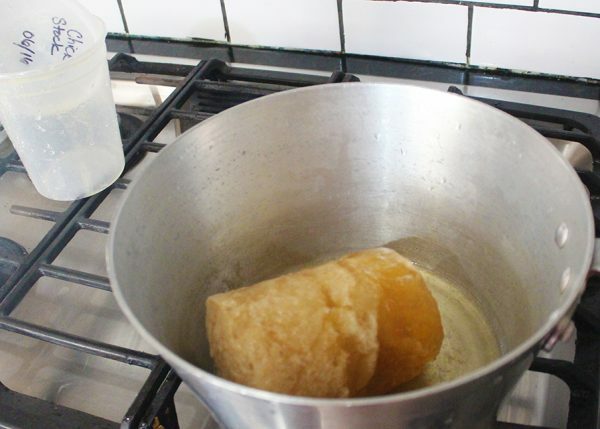 I really like to use homemade chicken stock if I have it... usually it's frozen, so I just add the frozen chunk of stock to my soup pot and let it melt! Store bought broth or stock both work great too though! 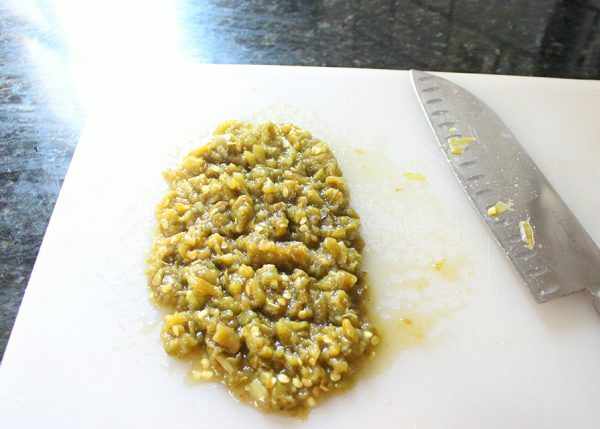 If you are using frozen "fresh" roasted Hatch chilies, let them thaw out for easier chopping. Dice up roasted Hatch chilies and add them to your soup. 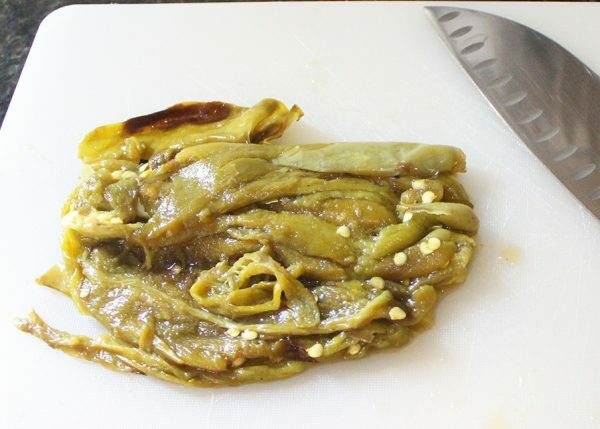 You can use canned green chilies if you do not have frozen. Don't worry about draining the can of chilies, toss it all in there! 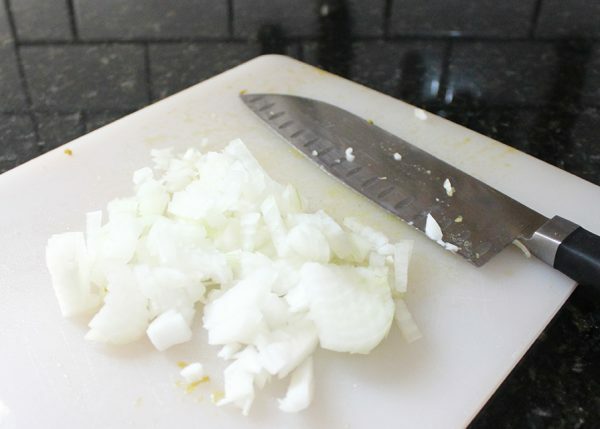 Dice up onion and cilantro and add it to the soup. Zest and Juice one lime and add both to the soup. 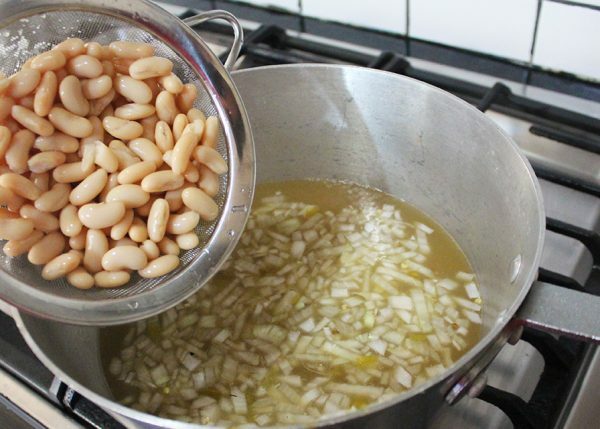 Add drained and rinsed white beans and pre-cooked chicken. 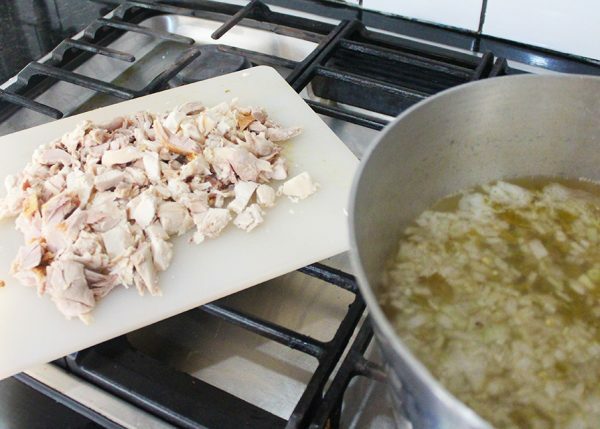 Add diced up pre-cooked chicken meat. Simmer 5 to 10 minutes. Serve with Mexican crumbling cheese, fresh limes and corn chips! So delicious! Think I could modify this to a crock pot version? 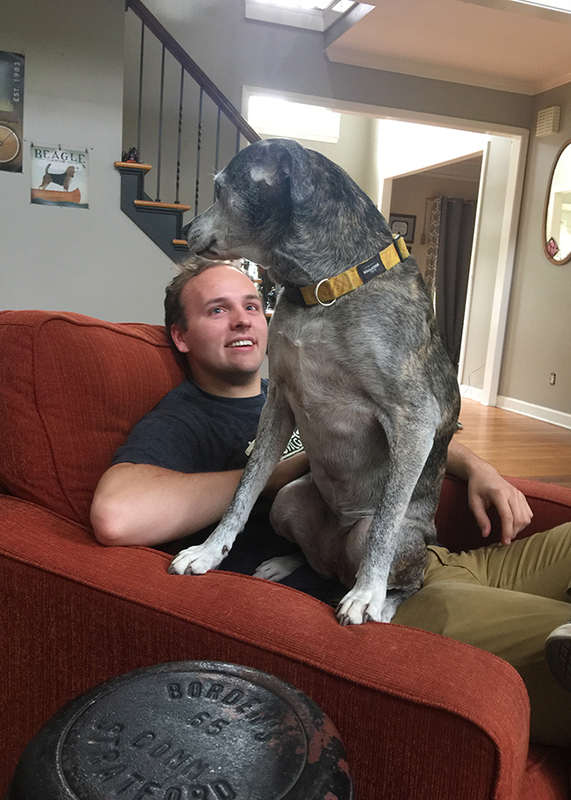 I bet you could totally do this in a crock-pot! I don’t use a crock-pot very often, but I think if you started with rinsed and soaked dry white beans and raw chicken breasts instead of canned beans and pre-cooked chicken it could be really good! Just reading this recipe makes me want some soup. I Love soup.